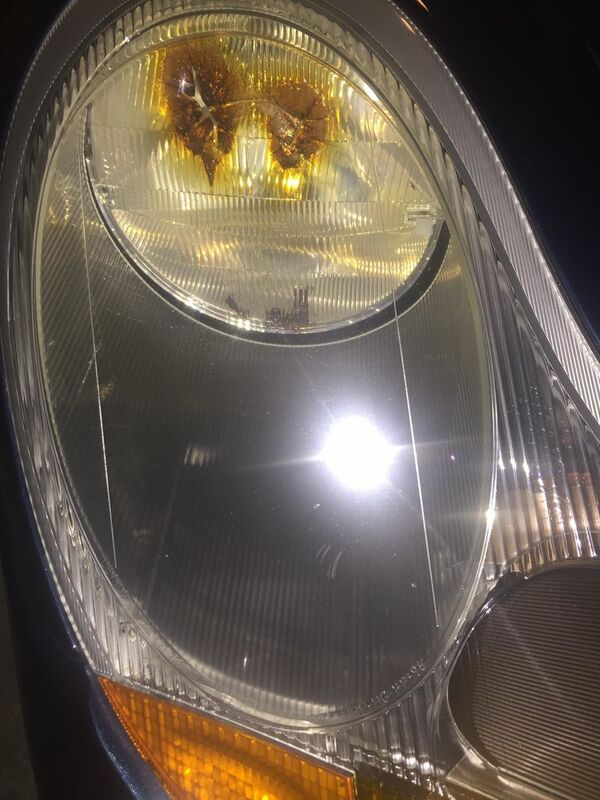 Recently purchased a 1999 Boxster with burnt out lenses on both lights. My question is will 2003 Boxster headlight assembly fit on a 1999 Boxster? For some reason the price difference from numerous parts suppliers is about $200 per side! Yes it will fit. On the interwebs you will find a WIDE variance in prices for almost everything sold for this car. 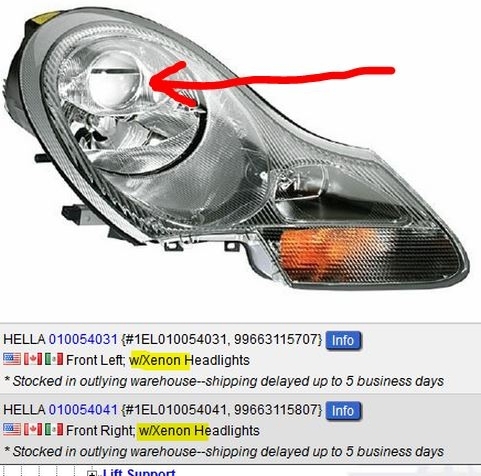 Found some Hella Xenon headlight assembly online and are more than likely going to get them. My question now is the Headlight Corner Trim. I assume I should get the clear ones but all say "Only for Cars with Halogen Headlights" will these work? Here are the links to both the assembly and the trim. will both of these fit and work together? The reason for that statement is that in some jurisdictions (mostly Europe) it is required to have headlight washers if you have the Xenon headlights. Either type of corner piece will fit those headlights fine. No sense in having the hole if you aren't installing washers. Never mind...I read the wrong part #. Last edited by particlewave; 04-17-2016 at 10:08 PM. Yes, they will, but the headlights you linked are way overpriced. These are cheaper and the exact same thing. $789.95 shipped for the pair. That's what I thought until I read the post again and saw the lights.